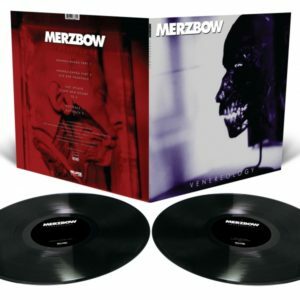 Merzbow / Opening Performance Orchestra split release coming soon on Sub Rosa! Unlike 2017 where we got an insane amount of new material from Merzbow, for the God Of Noise 2018 was mostly about reissues and releases of unearthed, often decades old recordings. Most of those were out on Japan’s Slowdown Records, but some other labels also joined the fun and even the infamous Pulse Demon was reissued this year. 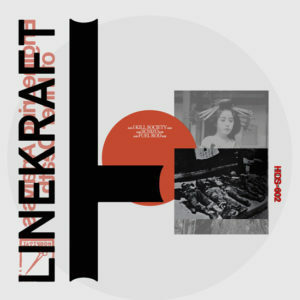 But besides all these, fortunately there was some new material as well, like a joint project with Australia’s Hexa and the long overdue release of the live recording from the Merzbow / Balázs Pándi / Mats Gustafsson / Thurston Moore show that took place in London back in 2016. And now we can round up the year with a double split CD that sees Masami Akita joining forces with Opening Performance Orchestra, a Czech group that blends avant-garde music and Japanese noise influences in their releases. 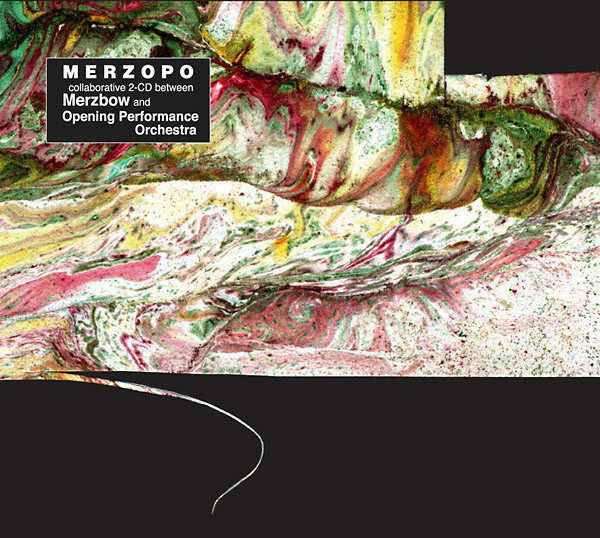 Titled Merzopo, their album will be out on seminal Belgian experimental label Sub Rosa at the end of this month. 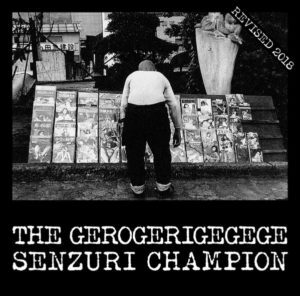 The first CD will contain material by Merzbow sampling yasugibushi, an old Japanese folk song, while CD 2 will come with two tracks by Opening Performance Orchestra that were recorded live in 2017 during their performances in Tokyo and Prague and edited in studio later on. « Dagger 3 and Vena: new releases from Dayzero and Karnage!